Vueling October sale: 1 million seats from €29! 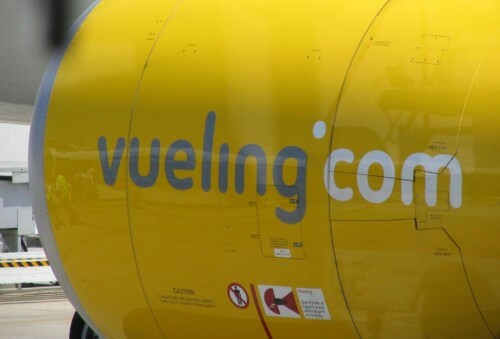 Vueling just launched their October promotion and you can now enjoy cheap prices across their whole network. Right now you can book 1 million Vueling seats starting from €29 per one way flight! This offer runs from 1st to 8th October and you can fly between 14th October and 26th March 2014. Vueling’s destinations include all major airports in Europe as well as more unusual places as Tel Aviv, Minsk or St. Petersburg.